Do you live in Little Milton, Great Milton or The Haseleys, want to meet new people, make new friends? 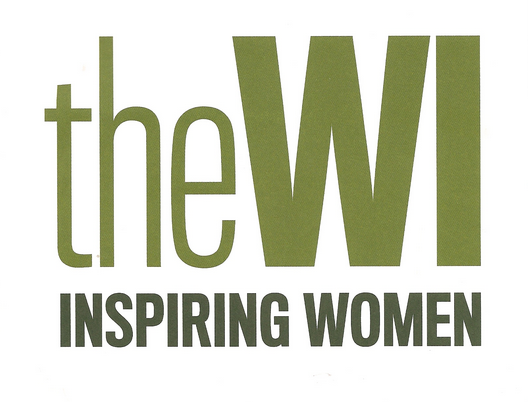 Then join Little Milton WI and meet like-minded, local women of all ages in an informal, friendly group. There’s still time to join us and we have a new programme thanks to the committee and the brain-storming session at the pub. We hope you like it, there’s art, crafts, image styling, cake decorating, music, culture, bowling and Pimms! We meet every 2nd Thursday of the month at 7.30pm at the Pine Lodge. Too shy to come by yourself? Contact me & I’ll find you a WI buddy. Everyone welcome, visitors £4.